Where do you put the beers? 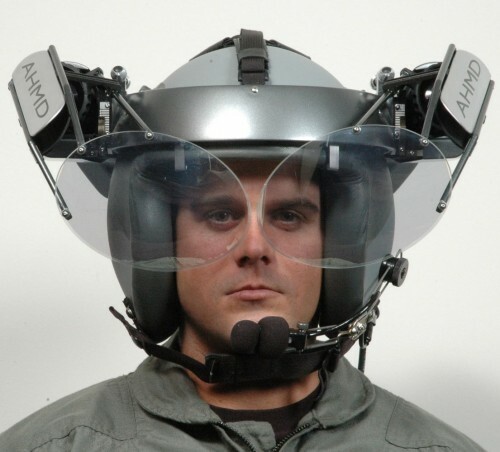 Thats a pretty insane contraption just to put a dual view HUD in a pilots face. If I had to guess, I would assume that the HUD is a total scree, not something you can see through. Im guessing the image is projected onto it from a camera located where it is attached, and the housing unit for the arms are large because the need to swing away. Optician: What did he say between sobs? Mother: He said he wanted the ‘wee round ones like John Lennon’…..